TheBlueGuerilla: Labour Expenses Fiddler Ally Suspended From Candidates Panel. Labour Expenses Fiddler Ally Suspended From Candidates Panel. 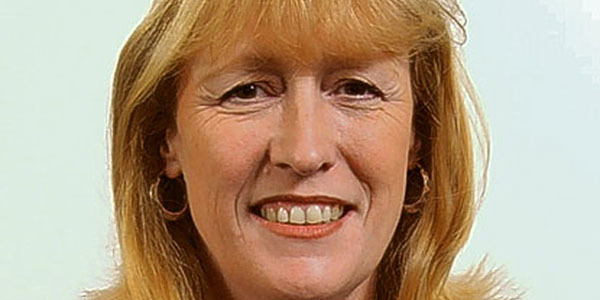 LEAKED LETTER has sensationally revealed that the close ally of Joan Ryan, a Labour Candidate in Enfield North, has been suspended from the Party's panel that picks candidates. The letter alludes to allegations of financial incentives and putting a member under duress to secure support for the panels members preferred candidate Joan Ryan. "Financial inducements or inducements in kind offered to attempt to secure support" and "interfering with or putting under duress a member in regard to how they vote." "Any candidates found speaking to members outside of shortlisting or selection meetings will be barred from the process. They are not allowed to ferry members to meetings or try to influence the way they vote."